Psychoanalyst Carl Jung denied ever using psychedelic substances or administering them to patients and fervently challenged their use as means for personal growth. This article examines the foundations of the psychedelic integration process through core concepts of depth psychology, and how potentially solidifying fleeting psychedelic experiences through ongoing integration practice can further amplify and sustain the inevitable undertaking of human transformation. The transpersonal realm is a direct experience of spiritual dimensions within non-ordinary states of consciousness, surpassing reality perceived in everyday consciousness, and can be extremely difficult to integrate into ordinary states of consciousness. 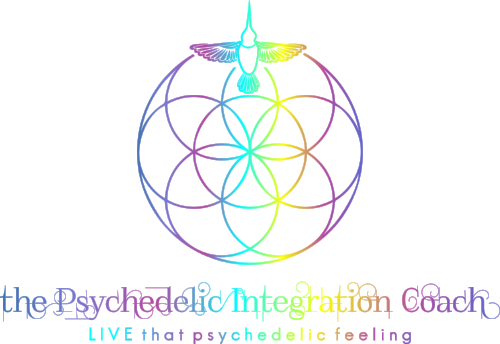 Responsible creators of the psychedelic experience users have a high level of agency over the way they can prepare to meet transpersonal states, and how they safely integrate these states in the aftermath. Here are some preparation and integration tools.